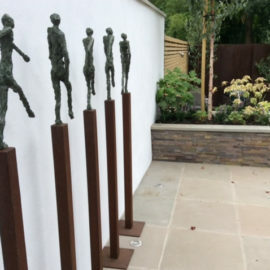 Our philosophy is that any outdoor space, be it a tiny outdoor terrace or a sprawling country estate, should be beautiful, inspirational and practical for the needs of all who use it. 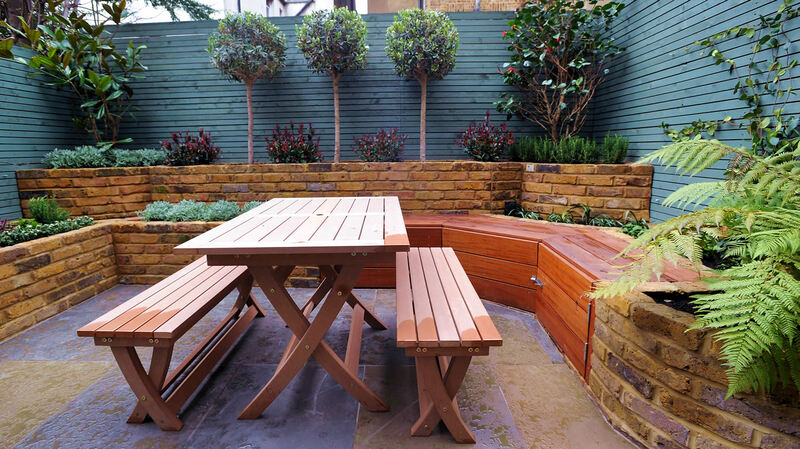 We have designed a range of spaces, from low-maintenance luxury roof terraces to family-friendly rear gardens. 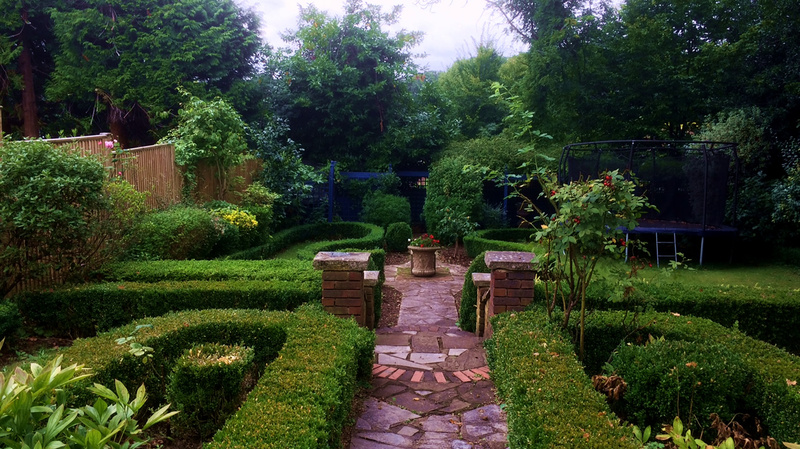 Creative landscaping can really help your garden come alive. 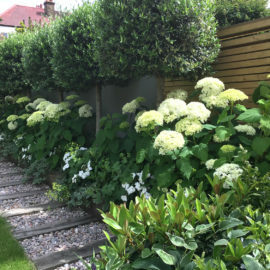 Whether you’re starting completely from scratch or simply want to refresh your garden with a new feature such as a patio, pergola or new bed, we can help you with this transformation. Whether you need weeding and watering, pruning and planting, or mowing and mulching, we can help you keep your garden in tip-top shape. 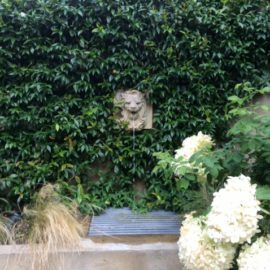 Our expert maintenance team currently maintains large private gardens, communal spaces, roof terraces and outdoor basement areas. Is your lawn in need of some TLC? We provide a rejuvenation and maintenance programme that will ensure your lawn will look good all year round. 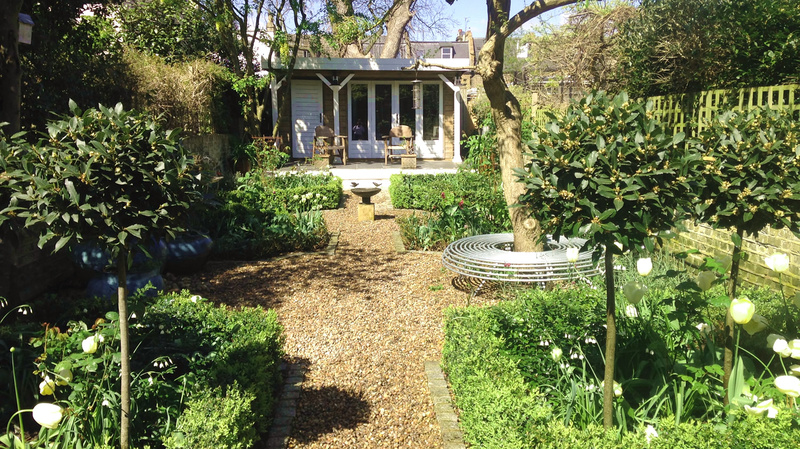 Here are a few examples of gardens we have designed and built around London.